Louisville, Kentucky is a city with unlimited cultural and professional opportunities. It’s a progressive market with stable businesses and exciting venues for arts and entertainment. And it’s a city that’s receiving national recognition. In 2013, Louisville was named Top Travel Destination by The Lonely Planet and was ranked #3 on the list of Top 30 Cities for Young Entrepreneurs. 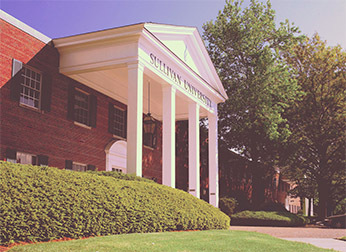 As one of the top private colleges in Louisville, KY, Sullivan’s main campus is filled with state-of-the-art facilities. 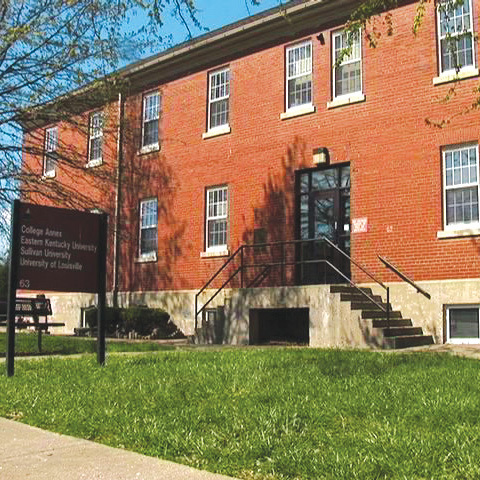 Conveniently located, the campus is easily accessible from both downtown and the east end business area. 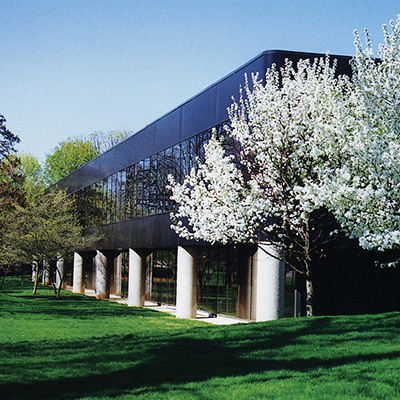 At the intersection of I-264/Watterson Expressway and Bardstown Road, the campus is located in one of the area’s most diverse collection of restaurants, clubs and retail stores. 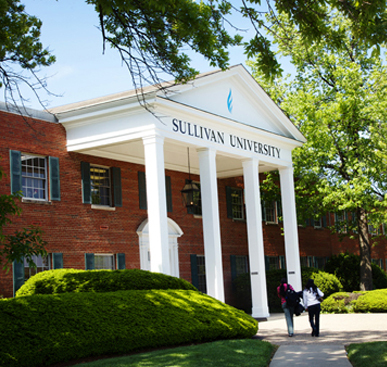 Sullivan University is located in Louisville, Kentucky in an area known as the Highlands. This area of Louisville is best known for its many local restaurants, boutiques and eclectic atmosphere. Sullivan is conveniently located next to the Watterson Expressway which allows you to access the Louisville metro within a 15-20 minute drive. A 3 ½ star restaurant where the public can come and enjoy lunch or dinner prepared by Sullivan’s Culinary Art’s students in a fun and exciting atmosphere. A fully operating catering company where Sullivan students in the Professional Catering program will intern before graduating. 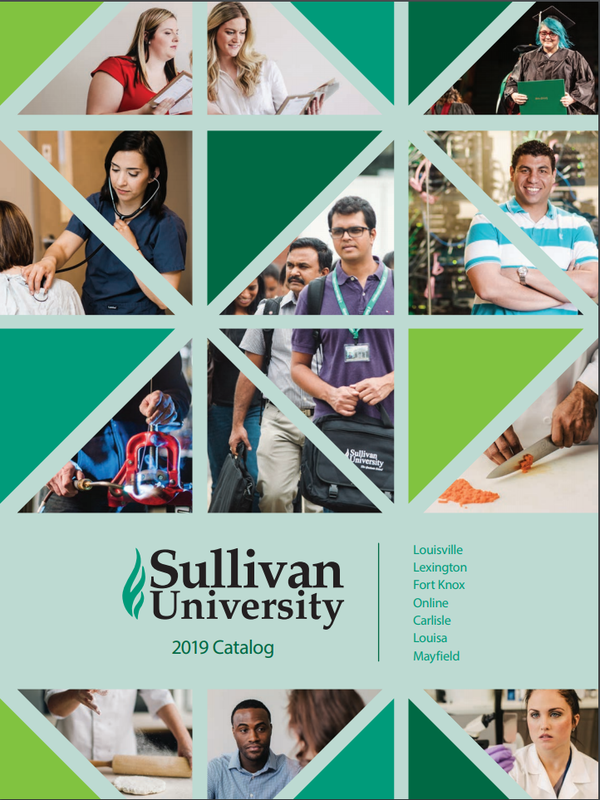 Where students can find all books/materials needed for classes as well as Sullivan apparel. A full-service bakery open to the public where students in the Baking and Pastry Arts program will intern before graduating. Students can use the shuttle, which will take them from Gardiner Point Residence Hall to campus. A place for students to eat, study and socialize. Located a mile from campus, students can live in a modern and recently renovated residence community while in school. 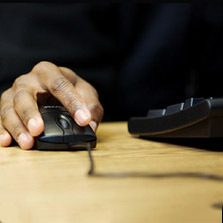 Visit the Gardiner Point Residence Hall website!